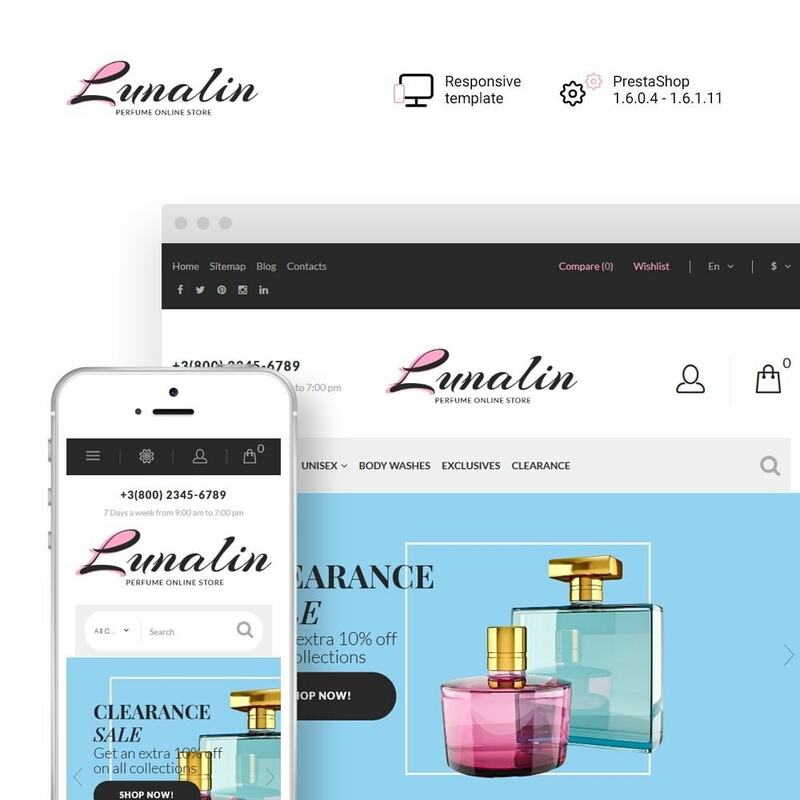 Need a trendy and pastel toned template to enhance your perfume, cologne or beauty products store? 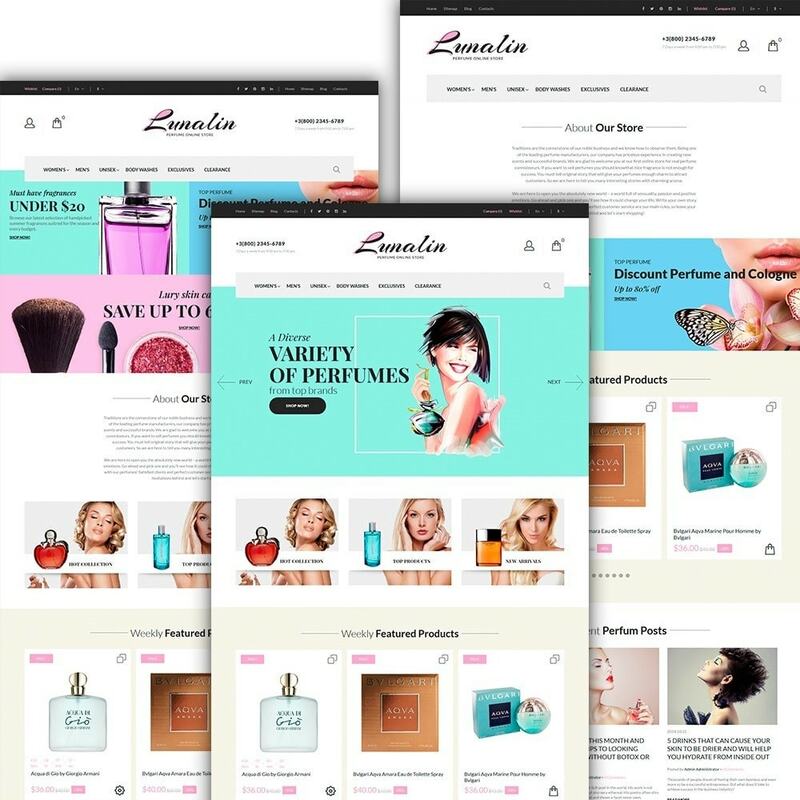 Beauty Products PrestaShop Theme has all you need! 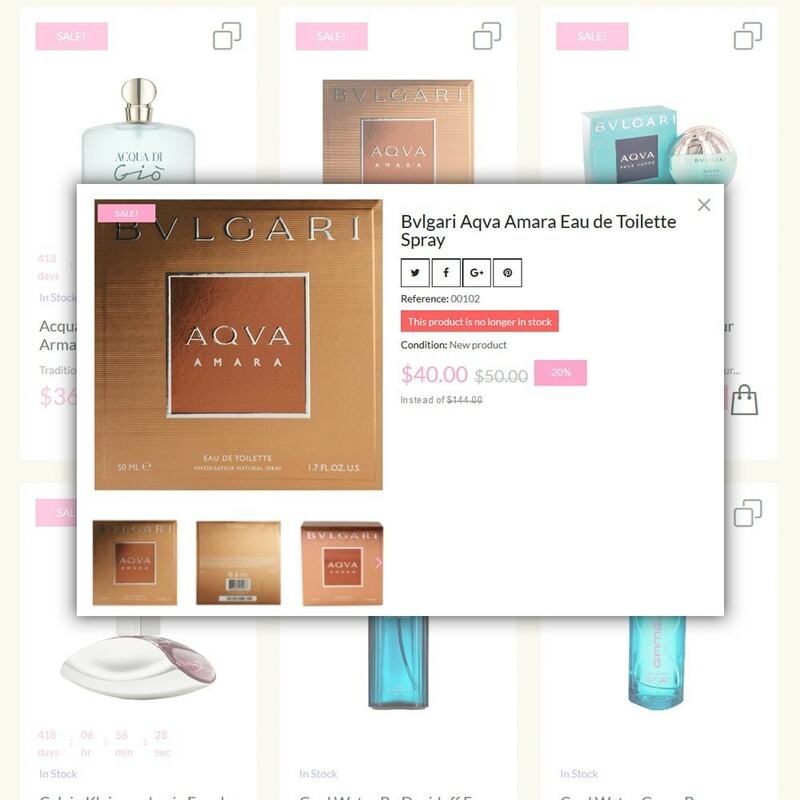 Click on the demo to explore Beauty Products PrestaShop Theme.